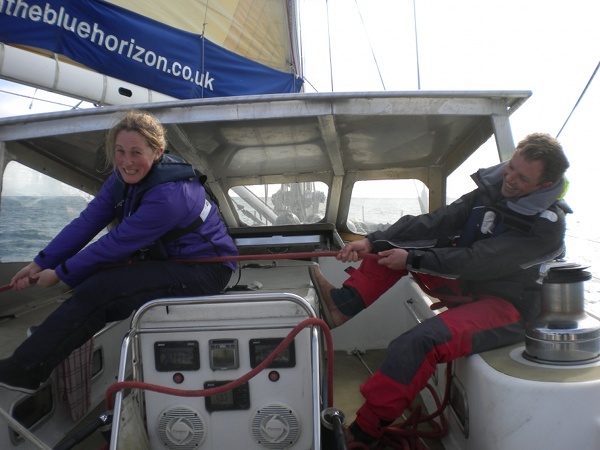 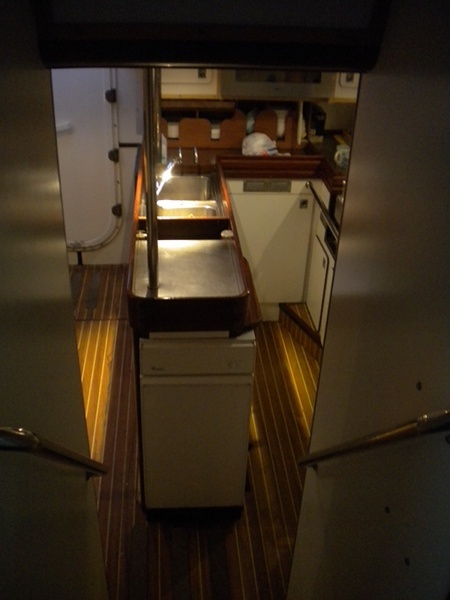 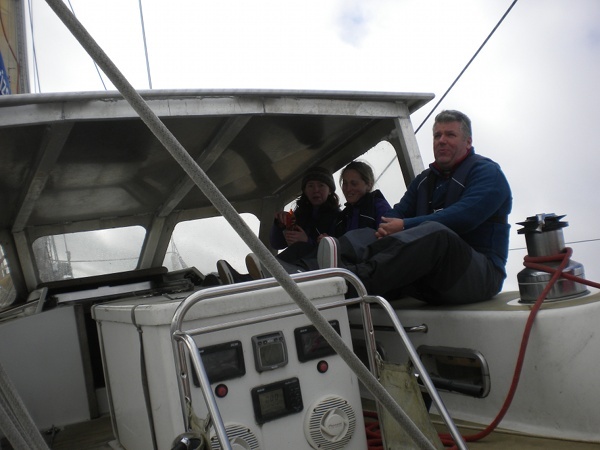 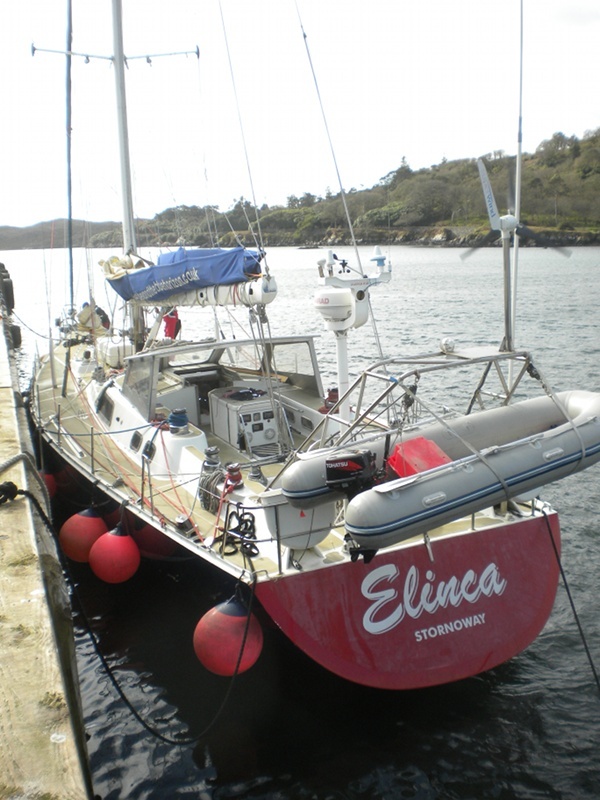 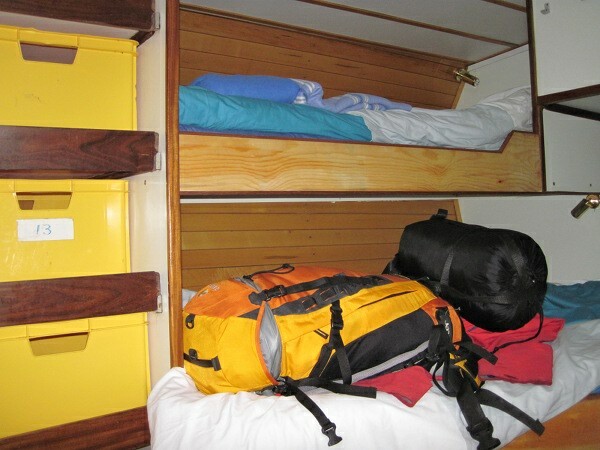 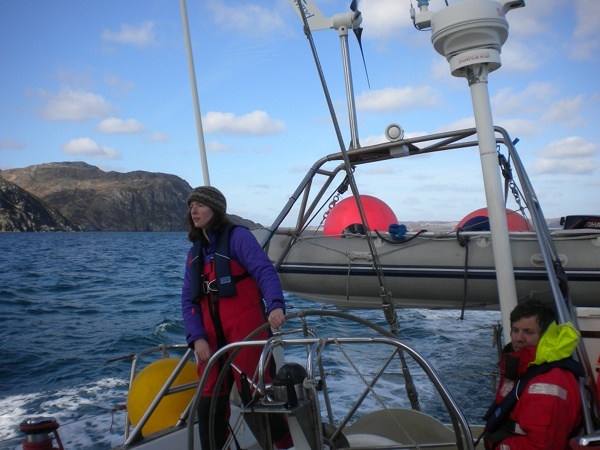 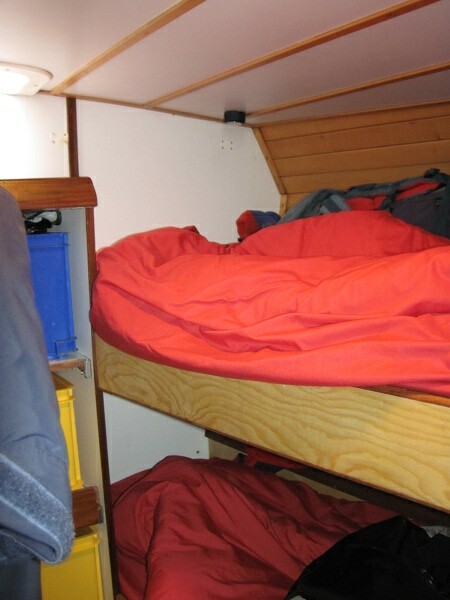 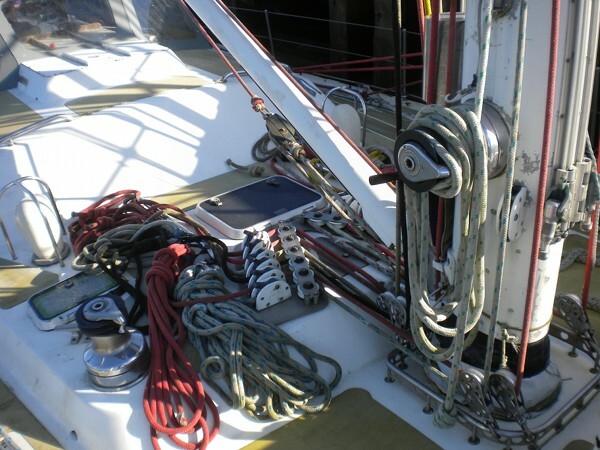 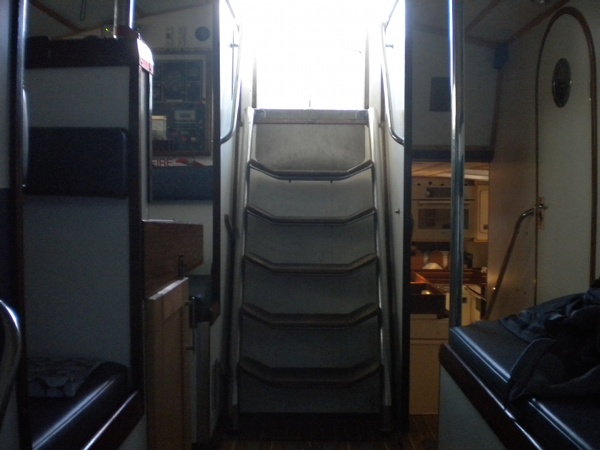 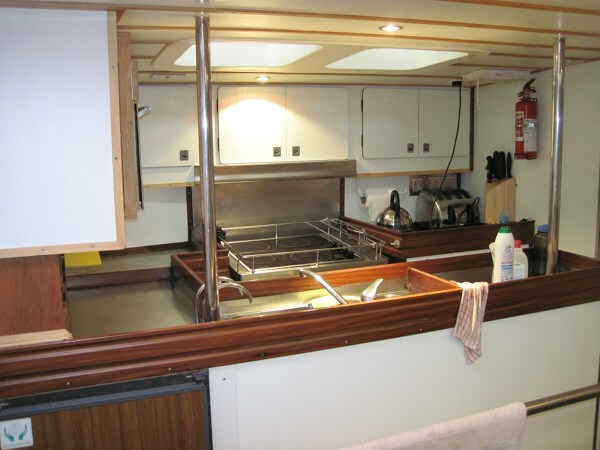 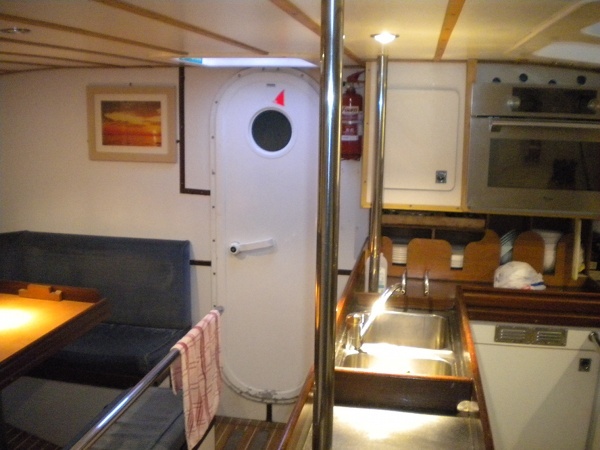 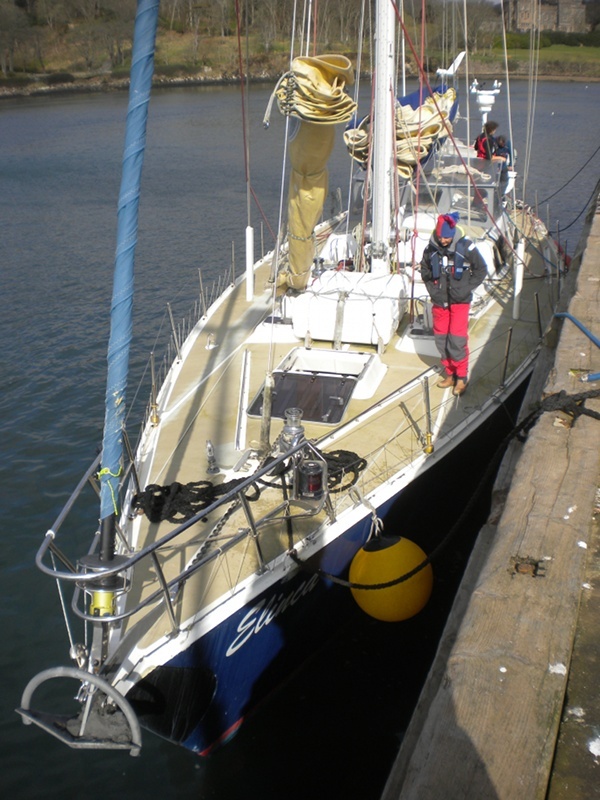 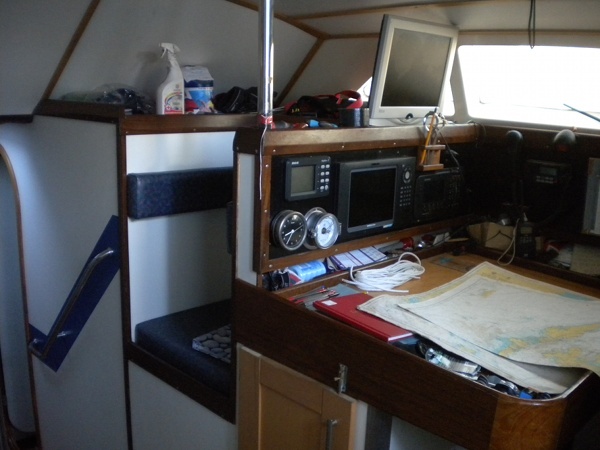 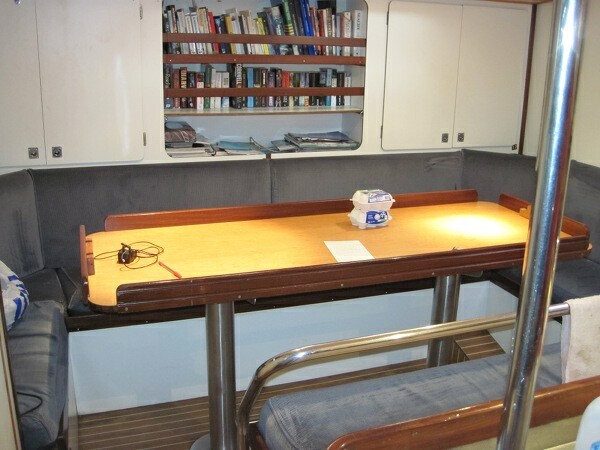 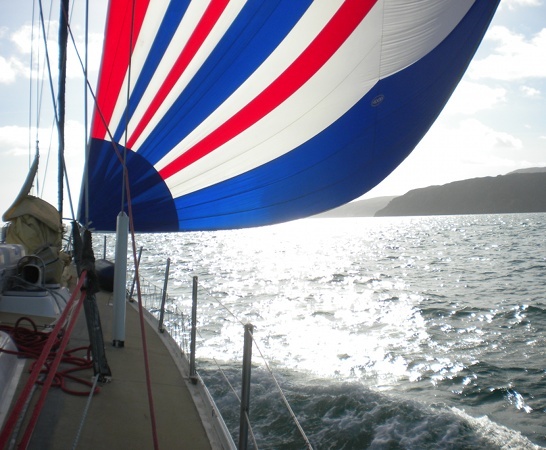 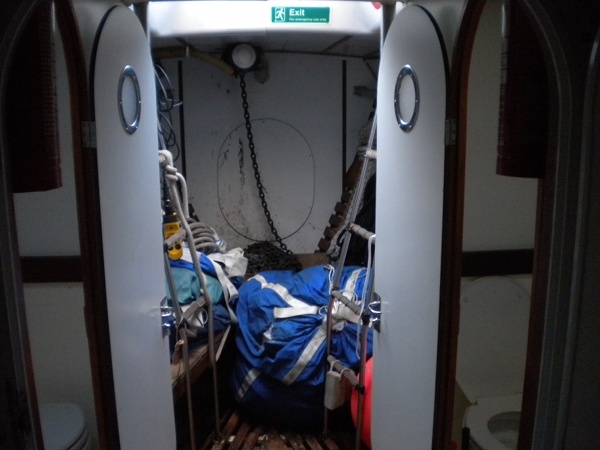 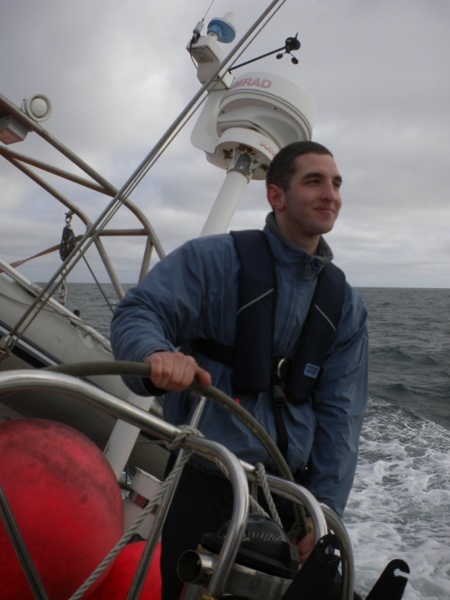 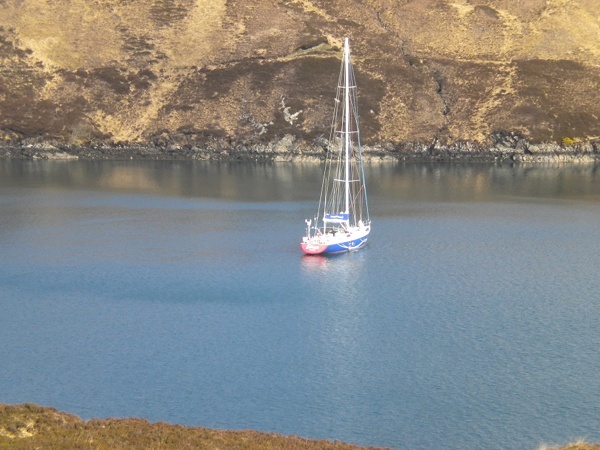 We went for a test sail on Elinca in March 2012 in Stornoway and below are some photos from the weekend to give you an idea of what she's like. 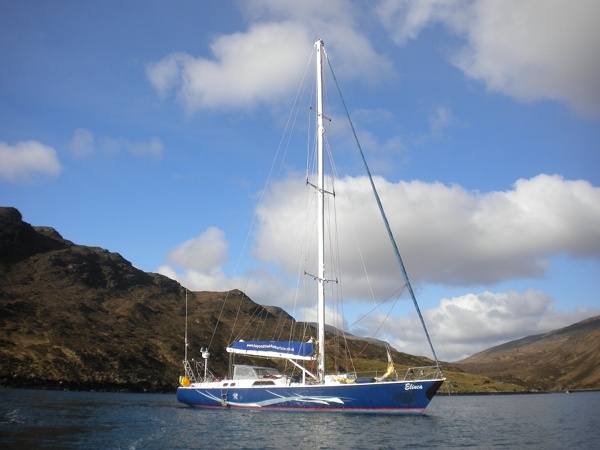 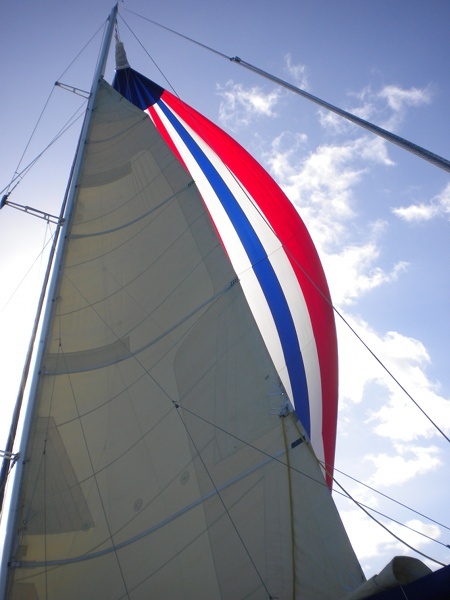 We're arranging further sails on Elinca in 2013 so that as many people as possible will get to sail on her before the big trip. 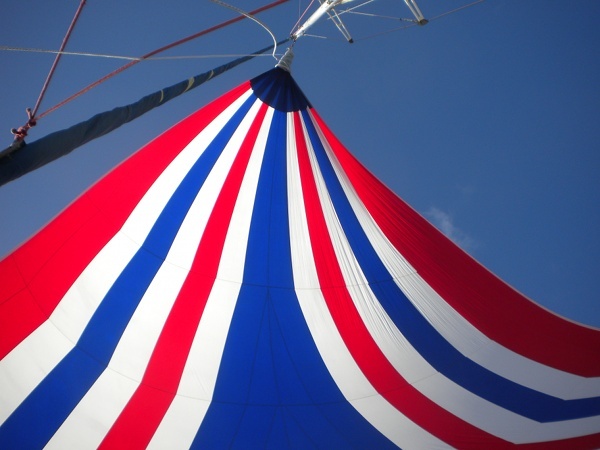 We'll send out details to everyone as soon as we have them.